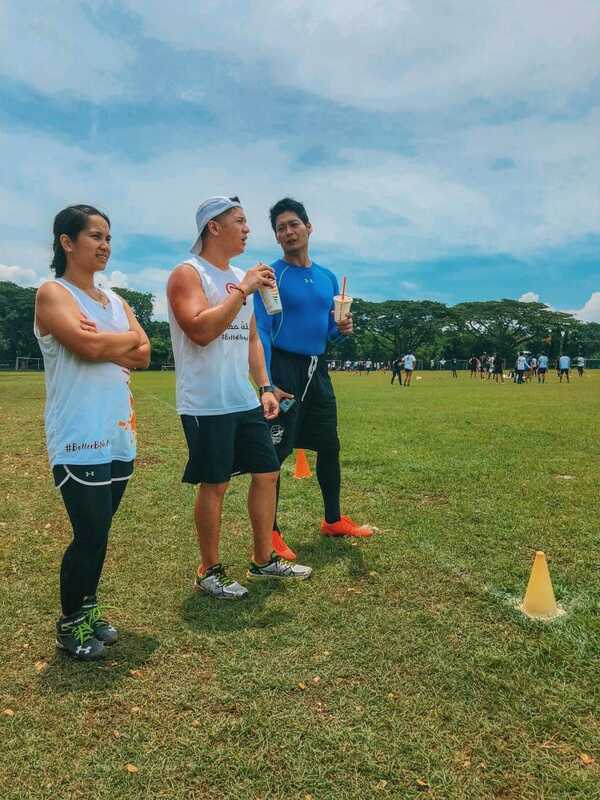 Jamba Juice Whirl'd Cup 2018: My newfound love with Ultimate Frisbee! - All Chucked Up! 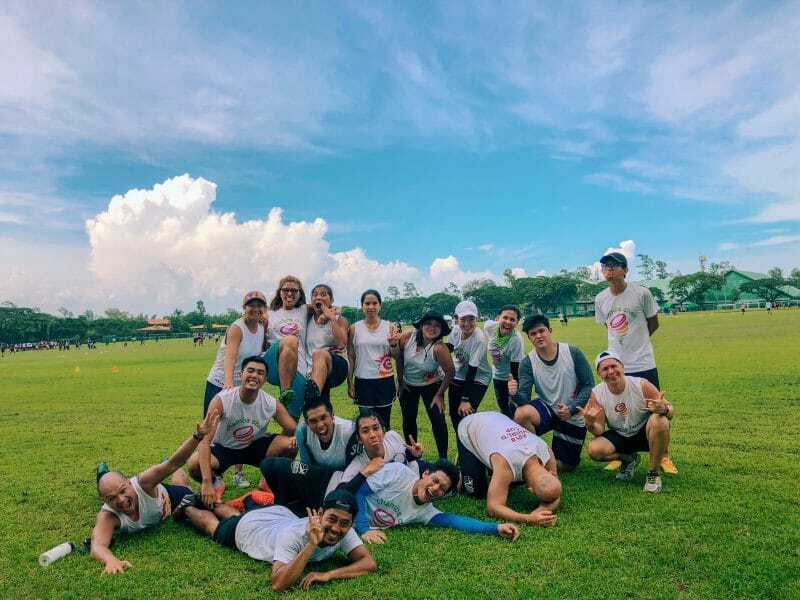 You are Here >> Home >> Health and Fitness >> Jamba Juice Whirl’d Cup 2018: My newfound love with Ultimate Frisbee! 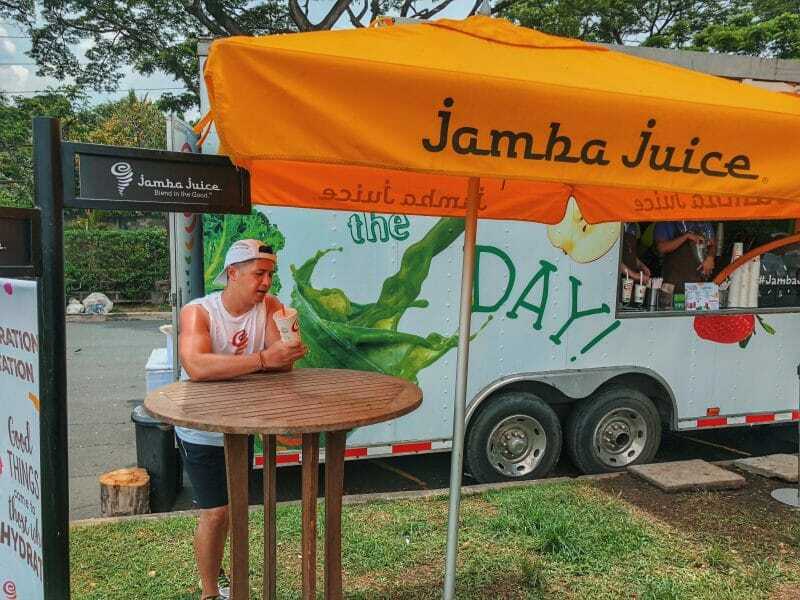 The Jamba Juice Whirl’d Cup 2018 – Love at first try! You see, I was recently invited to participate in the Jamba Juice Whirl’d Cup 2018 Ultimate Frisbee Tournament. 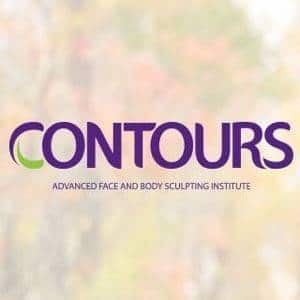 Being the competitive person that I am, I immediately signed up, so to speak, and eagerly anticipated for the date of the event. 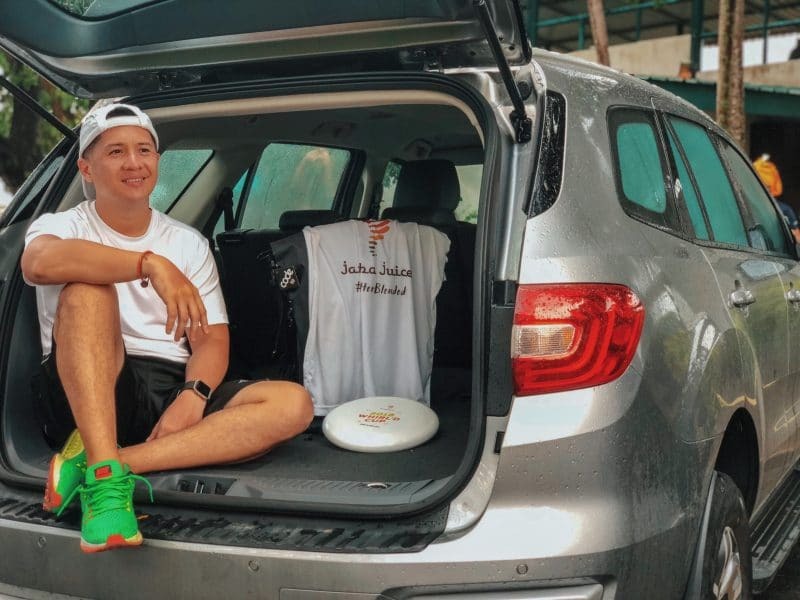 It didn’t really take too long for me to think about joining Jamba Juice Whirl’d Cup 2018 since I believed — or so I thought — that I could throw a mean frisbee. Well, I would eventually realize how far from the truth that was. Hahaha! But more than anything, I was really thrilled to be able to try a new competitive team sport and feel the rush of the challenge. 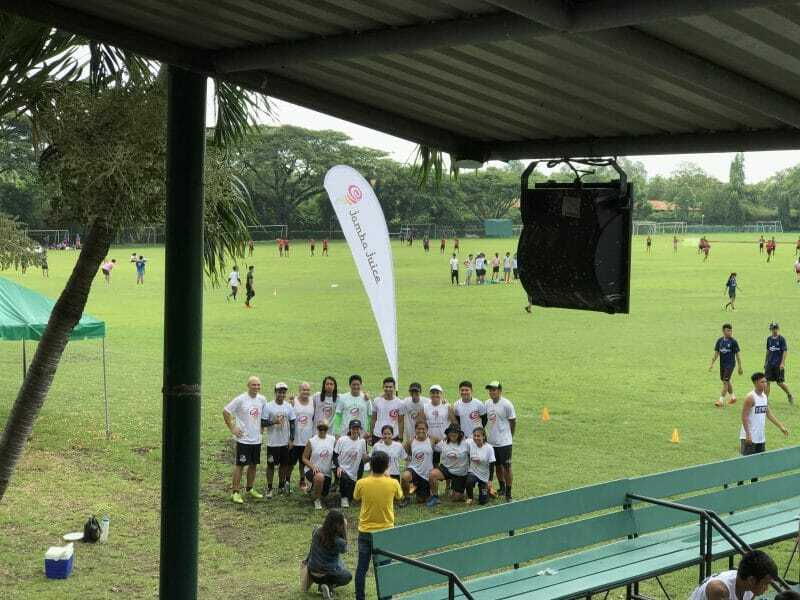 The Jamba Juice Whirl’d Cup 2018 was set at the incredibly vast polo field of Alabang Country Club. Over 30 teams of different skill levels were in attendance and raring to go at it for two (2) exciting days. Each team was a mix of male and female with an unbelievably diverse range of ages. 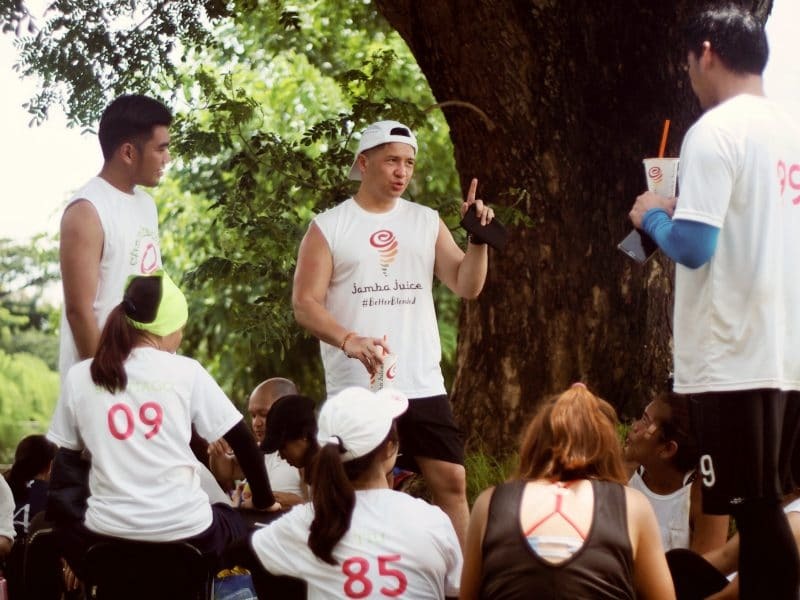 Imagine team members that encompass the entire age spectrum… some were teenagers, others in their early 20s, and a good number of them in their 20-50s. Whoa! 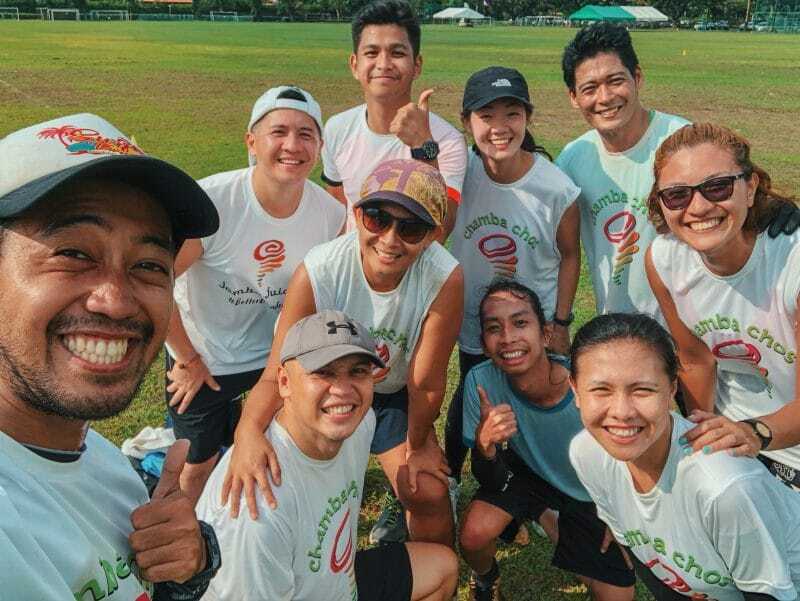 The vibe at Jamba Juice Whirl’d Cup 2018 felt more like a festival than a tournament. Nothing like I was expecting. Totally far from what one would feel in a competitive environment. 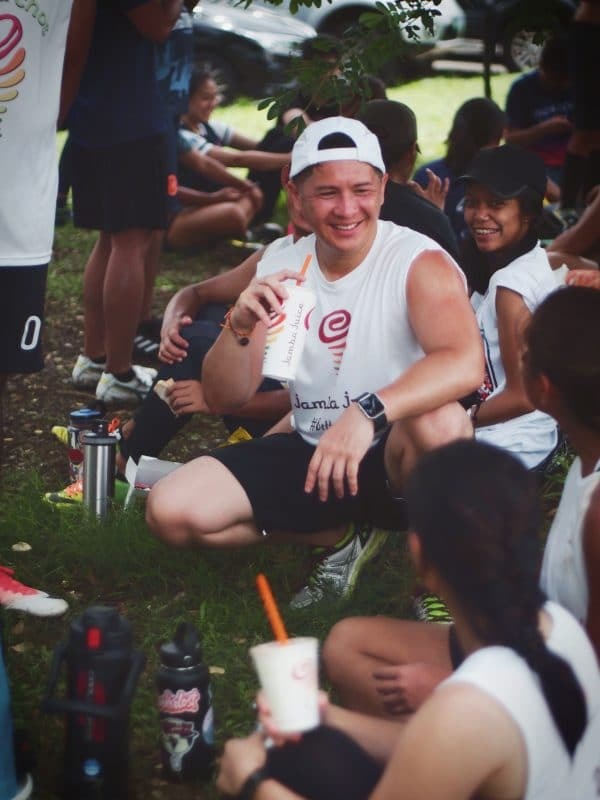 So, here’s the setup… Jamba Juice paired me up with one of the teams competing in the event. Wanna know the name of the team I was paired with? Ready…? Team “CHAMBA CHOS”! Hahaha! Gets? Sounds like Jamba Juice! 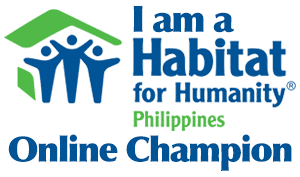 Sabi nga ng team… minsan “chamba”… madalas “chos!” LOLOLOLOL!!! But seriously, I was completely surprised and delightfully blown away by how immensely enjoyable and physically demanding this sport actually is. Only during the competition did I learn that this game was actually “self-officiated”. Yes! There are no refs to call infractions or violations. Only an official who monitors the score, records scorers and assists and keeps track of the time. So, how do teams agree on committed fouls and violations during a game, you ask? By talking it out with mutual respect and living the spirit of the game every step of the way. I have never felt so exhausted and thrilled at the same time. You know what I also absolutely loved? The atmosphere. During really intense moments and must-score plays, opposing players would still smile and crack jokes with one another. It’s so refreshing to see and be a part of. And even when, very rarely, a somewhat heated argument would happen, the players themselves apologize to one another immediately. At the end of each game, teams would take turns happily cheering for one another. Afterwards, teams even participate in what they call a “Spirit Circle” — a sort of open forum where teams discuss what transpired during the game and share their experiences. This is also where teams grade each another. It’s amazing to witness and truly something to be a part of. There is a sense of camaraderie and belonging that is immediately felt and erases whatever apprehension or inhibition a first-timer like me may feel. 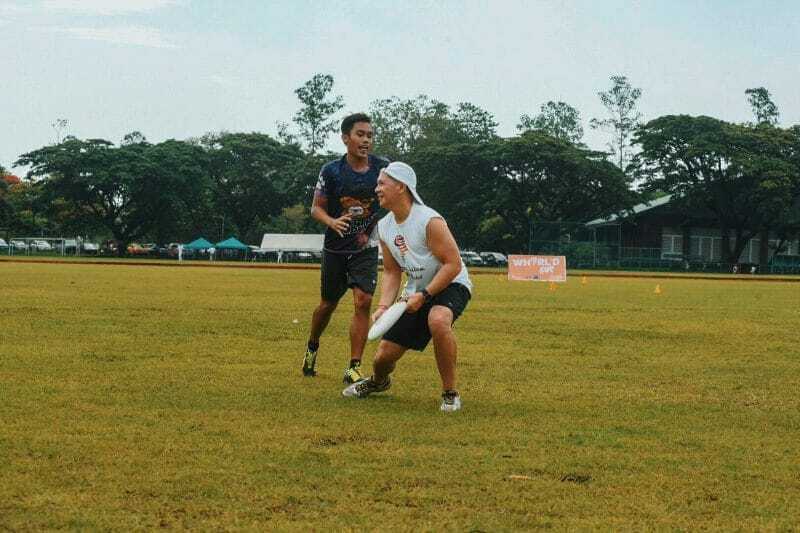 Ultimate frisbee – All sorts of wonderful! Ultimate Frisbee is unlike any other sport I have ever engaged in before. Basketball. Swimming. Badminton. Bowling. Name it. I can probably go so far as to say that the game of ulitmate frisbee is THE perfect sport for kids and adults to play together. It does not discriminate, but rather encourages. It uplifts and motivates. It promotes love and nurtures respect. Bonding with teammates after a game. 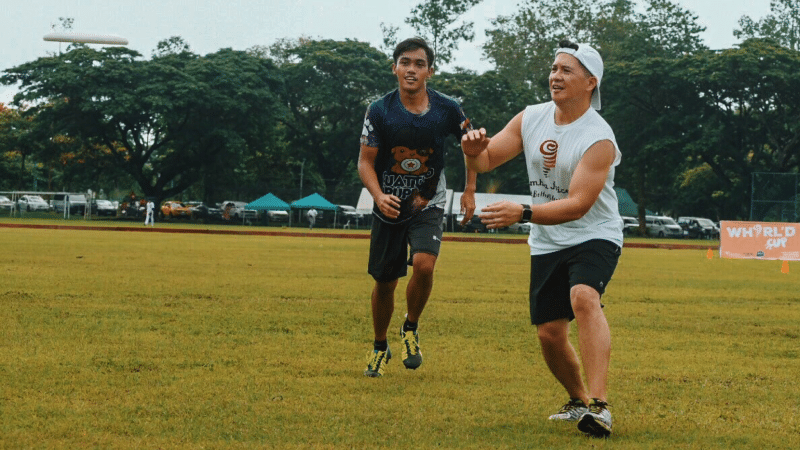 The Jamba Juice Whirl’d Cup 2018 Ultimate Frisbee Tournament was an unexpected blessing to me. And I am all the more a better person because of it. I sincerely believe this is just the beginning of my undeniable love affair with this beautiful sport. A sport that I can’t wait to introduce to my entire family as well. Enjoying a fun moment with my team during downtime. I’d like to take the time to thank Jamba Juice for this wonderful opportunity. You guys have no idea just how much of an impact this experience had on me. I’d also like to give a huge shout out to my new found friends — team CHAMBA CHOS! 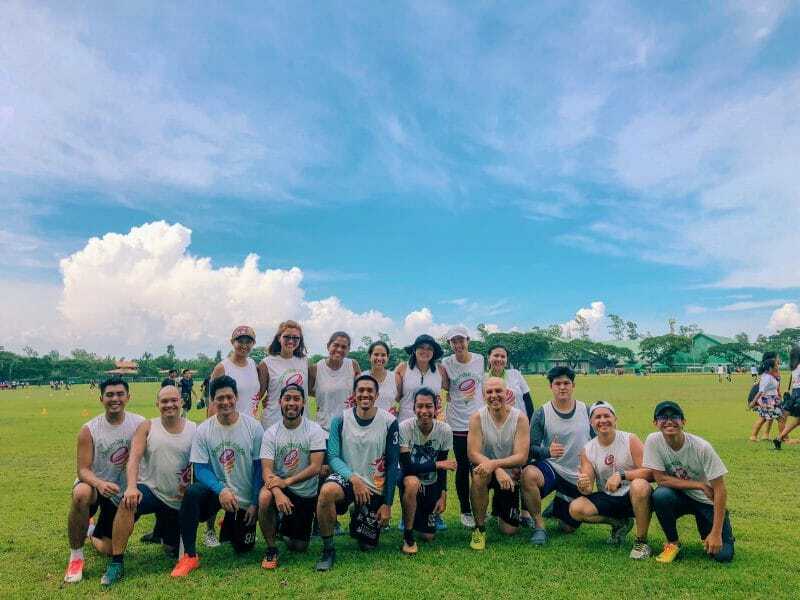 Thank you for making my first encounter with the game of ultimate frisbee truly unforgettable. Even if we didn’t win the actual tournament, I still felt like a winner because of you guys. I’m trying not to sound cheesy ok? There really is no other way to say it kasi. Hahaha! 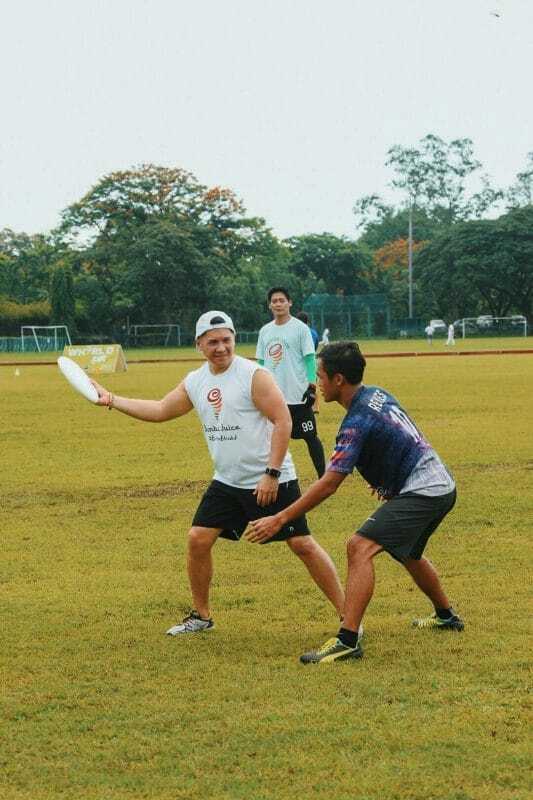 In closing, allow me to encourage you, my dear readers, to grab the chance to try out the sport of Ultimate Frisbee when the opportunity presents itself. It might just be the thing you and your friends are looking for. ‹ Let your voice (and tummy) be heard in THE CHOICE 2018! › Tik Tok launches Campus Audition in Metro Manila to inspire all dream-seekers and discover the next superstars!